Although employers have had over a year and a half to prepare for legalization, a recent Ipsos poll found that managers and employees are not on the same page when it comes to their respective expectations concerning the use of recreational cannabis in the workplace. Only 18 percent of non-management staff say that management has communicated clear expectations on the use of recreational cannabis in the workplace. This number is at odds with manager expectations: 55 percent of managers believe employees clearly understand management’s expectations. Leaving employees to self-educate on the changes that follow legalization is not a good idea. 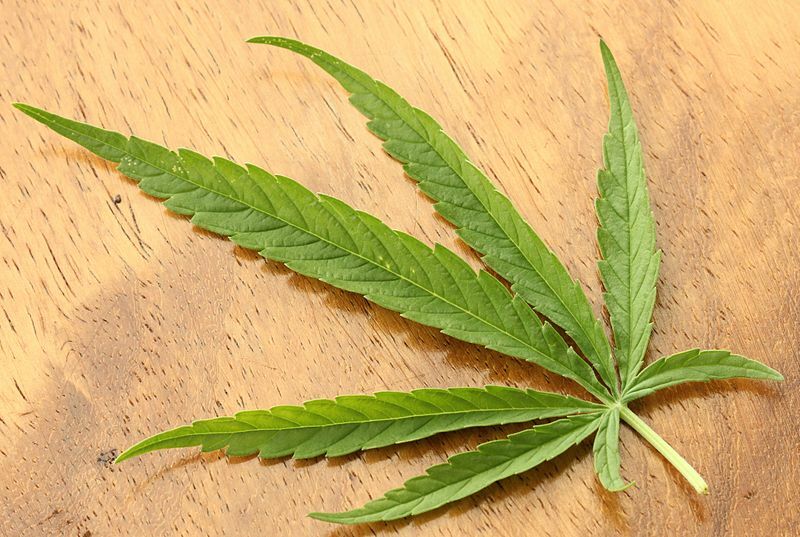 Only 16 percent of those non-management employees polled said they are “very familiar” with the changes and with where they are allowed to consume cannabis. Most others are only somewhat familiar (52 percent) or not very familiar (24 percent). Finally, 17 percent of working Canadians believe it is possible to use recreational cannabis before going to work or during work hours (including lunch and coffee breaks), while another 6% definitely believe it is permissible to do so after October 17, 2018. Given the disconnect between managers and employees’ expectations, it is important to communicate your organization’s expectations through workplace policies. If you already have a policy, here are a few questions to consider. Does your current policy simply refer to illegal drugs? With the legalization of cannabis, such language will not cover recreational cannabis. Also, impairment can come from various sources, including prescribed, legal medication. Does your current policy include a distinction between recreational and medical cannabis? An employer has a duty to accommodate a disability unless it causes undue hardship. Does your current policy define the workplace? What if an employee travels for work, or attends after-hour functions? Does your current policy state under which circumstances cannabis consumption is not permitted as an employee? There is no one size fits all drug policy. It should be tailored to the needs of your business. I suggest that all employers develop a policy, and then communicate it to employees and provide any necessary training. Otherwise, your employees may be dazed and confused.